Tucked away in the Canadian province of Manitoba for several weeks each autumn is the largest wild polar bear concentration in the world. 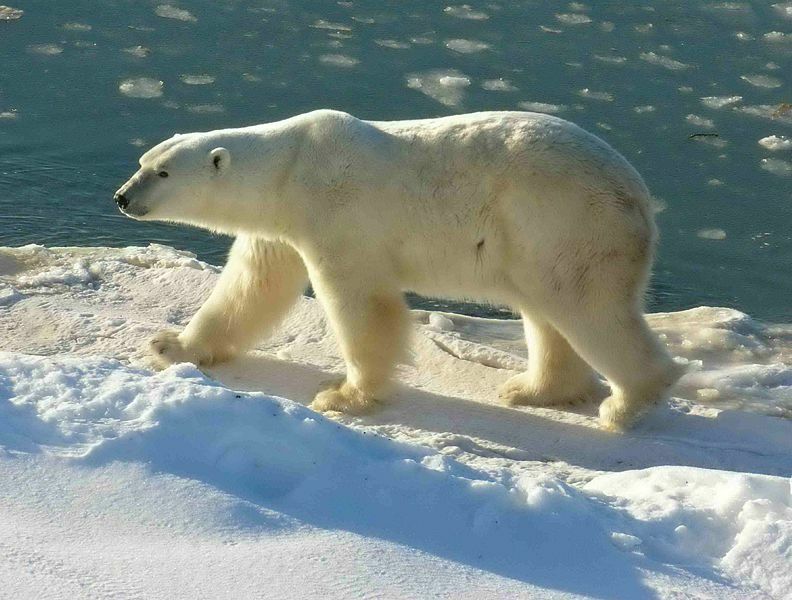 An estimated 1,000 or so polar bears gather near the small town of Churchill, waiting for Hudson Bay to freeze over so they can hunt seals and other marine mammals. That represents about 5% of the world’s population of these majestic animals, which are listed as threatened under the Endangered Species Act. This annual migration provides tourists, photographers, and scientists from around the world the unique opportunity to view polar bears up close and personal. Each summer, the ice melts on Hudson Bay, forcing polar bears ashore. Once on land, without access to seals and other marine mammals, the bears enter a state known as walking hibernation. They live off their fat reserves and spend most of the summer resting and conserving energy, according to wildlife experts. Some polar bears will roam up to 900 miles along the coast in search of food, such as berries, grasses and kelp, but these don't meet their nutritional needs. As autumn approaches, the bears migrate back to the Churchill region, where the annual freeze-up occurs sooner than elsewhere. As soon as the bay freezes, they scatter across the ice to hunt. The bears catch their prey from the surface of the sea ice. They remain there until the ice melts in summer and then the cycle repeats itself. The U.S. Geological Survey projects that two-thirds of polar bears will disappear by the year 2050, as climate change melts sea ice. Are you concerned that polar bears may someday become extinct?